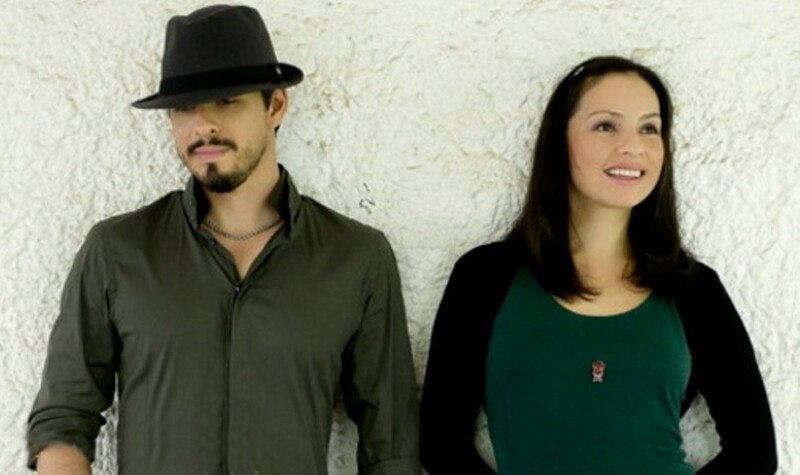 Watching guitarists Rodrigo Sanchez and Gabriela Quintero, known informally as Rodrigo y Gabriela, you might start to wonder if they possess superhuman powers. A typical live show involves a flurry of fingers and lightning-fast string picking, as the longtime musical partners wield their acoustic guitars like weapons, making them duel one moment and then bringing them into glorious harmony the next. Once you witness their instrumental prowess firsthand, you won’t be surprised to learn that the duo actually started out playing heavy metal. But now the Mexican musicians mine flamenco, mariachi and Latin folk influences for a lush sound that’s both classical and fiercely contemporary.